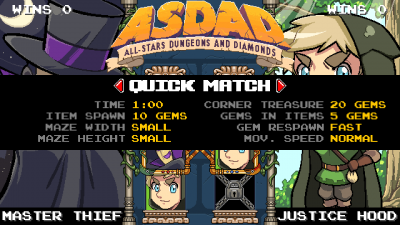 ALL-STARS DUNGEONS AND DIAMONDS (ASDAD for short) is a competitive Arcade-style game where two players face each other in a diamond-collecting race! 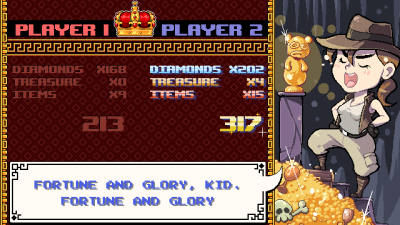 The player with the largest number of gems at the end of the round wins! Collecting gems will unearth items with different effects, that will either give you a boost or will mess with your opponent. 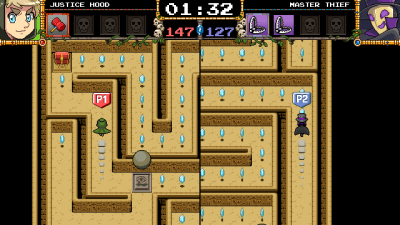 Use them wisely and find your way through the dungeon to outmatch your adversary and emerge victorious! 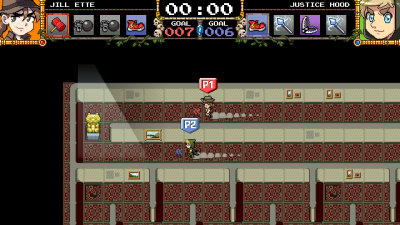 Intense 2 Player (local multiplayer) Competitive Arcade action! 10 different items and 4 different worlds! 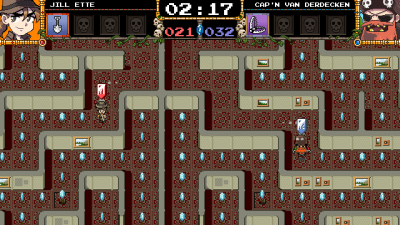 Extra game mode “Race for the Idol” where the first player to reach the sacred gold statue at the end of the maze wins! 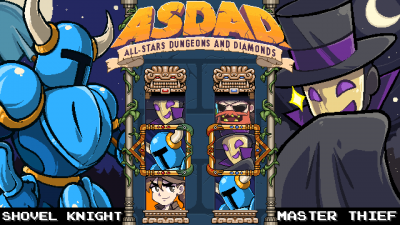 * Guest Characters are featured in ASDAD with the proper permission from their owners. 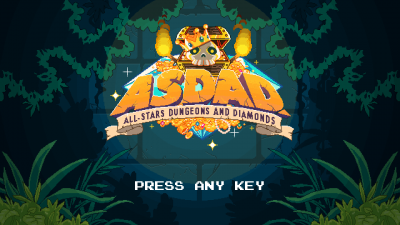 ASDAD is available for PC and Mac OS X, but it may be available on other platforms in a near future. Have you found a bug, error or problem with the game? Write us to moc.s1556243073balym1556243073enetn1556243073aig@t1556243073roppu1556243073s1556243073! Want to know more about us or the game? Check our Press Kit or reach us at moc.s1556243073balym1556243073enetn1556243073aig@t1556243073catno1556243073c1556243073. To see what’s been added and fixed in every version of ASDAD please check the ASDAD Version Notes. Want to know all the advanced details about the game? Read our ASDAD Fundamental Secrets, Details and Facts! If you are not sure about buying this game you can try the (pretty old) beta. 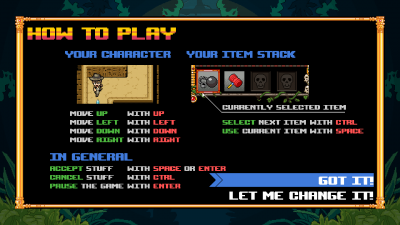 It lacks content, features and polish, but it may give you a VERY rough idea of how the game plays. Just keep in mind that it’s extremely old (May 2014), and a lot of things work infinitely better in the release version. There’s been changes too; Controls have been simplified, some items have a slightly different effect in the release version, the experimental mini-map is gone, etc. If you are ok with that, download the beta demo now.